All Rosh Hashanah services to be held at Chabad of Downtown 1260 Howe Street. Vancouver’s landmark annual event: The Popular Vancouver Seawall Tashlich Ceremony & Shofar in the Park will take place Monday, September 10, 2018 at 5:30 pm at David Lam Park (Pacific and Davie Streets). Please click here for more info. 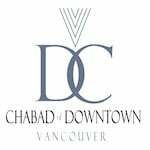 All Yom Kippur services to be held at Chabad of Downtown 1260 Howe Street. Havdalah and light refreshments will be served. 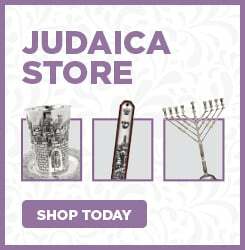 To register for the High Holiday services and submit your donation please click here.